Even before God created the first man, Adam, He knew that men would rebel against Him. But God had a great plan. What did God plan? 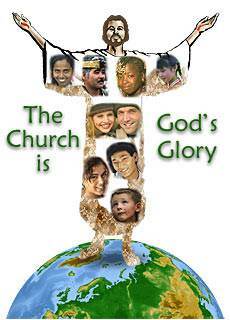 God planned to call out people from Adam's sinful race and to unite them into one spiritual body called "the Church." 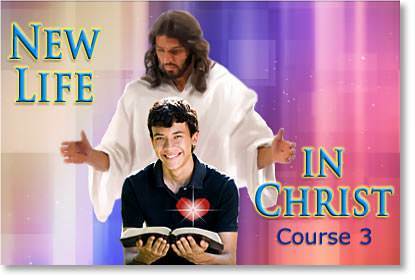 In this lesson we are going to learn some great truths concerning the Church. When you hear the word "church" you probably think of the building in which you worship God. You think of its steeple, its pulpit, its pews, and its choir loft. But this is only a building; it is not "the church" that God speaks of in His Word. 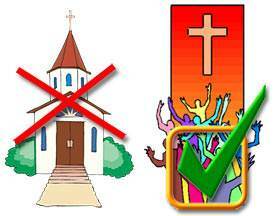 The word "church" as it is used in the New Testament means "an assembly of called-out ones." It refers to PEOPLE, not a building. It is speaking of believers—those whom God has redeemed. God's purpose to call a people out of Adam's sinful race and to unite them into one spiritual body was not revealed to the Old Testament prophets. But, in the Gospels, we find that the Lord Jesus prayed for His Church before it came into being. God's answer to this prayer of the Lord Jesus is "the Church." Why? 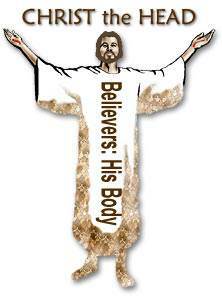 Because all believers are made one in the Church, the Body of Christ. When did the Church come into being? 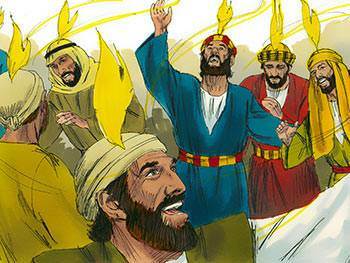 The Church came into being on the day of Pentecost. The Church had been in the mind of God from eternity, but it was formed on the day of Pentecost. The word "pente" means "fifty," and the day of Pentecost came exactly 50 days after the resurrection of the Lord Jesus. Before He ascended back into Heaven, the Lord Jesus commanded His disciples to go into all the world and to preach the gospel to every creature. But He also told them to wait for the coming of the Holy Spirit. On the day of Pentecost, 120 disciples were assembled in an upper room in Jerusalem waiting for the coming of the Holy Spirit. Suddenly, there was a sound from Heaven like a mighty rushing wind. It filled the house where they were sitting. Tongues of fire sat on each of the disciples. They were filled with the Holy Spirit. Something else happened—the Church was formed! 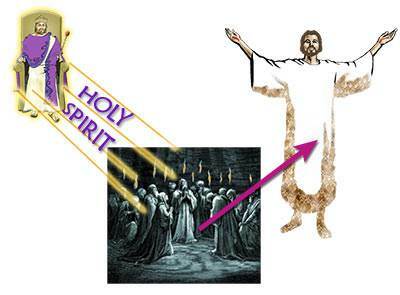 On the day of Pentecost, the Holy Spirit united the 120 disciples into one spiritual body—the Body of Christ. 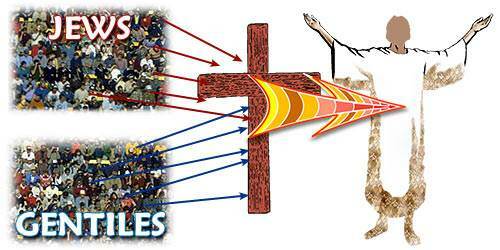 Through the Holy Spirit, the disciples were united to each other and to the glorified Lord Jesus as their Head. They had been believers before this time, but now they were the Church—the Body of Christ. At first, the Church was composed entirely of Jewish believers. Later on, the gospel was preached to the Gentiles (those who were not of the Jewish race). 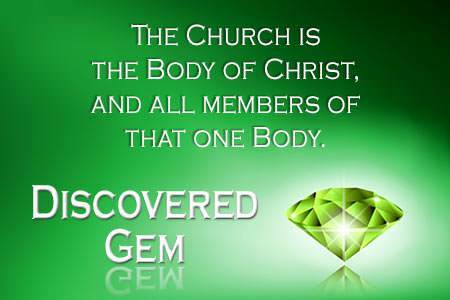 Many of them believed and were added to the Body of Christ. In the Church, Jews and Gentiles were made one. This was a marvellous thing. Why? Because of the hatred and prejudice that existed between Jews and Gentiles. The Jews considered the Gentiles to be unclean and would not even eat with them. The Gentiles likewise despised the Jews. Each considered themselves better than the other. This hatred and prejudice between the Jews and the Gentiles was a manifestation of "the flesh"—that sinful nature which everyone, both Jews and Gentiles, received from Adam. What happened when God saved us? He put us in Christ on the cross. We were crucified with Him. In Christ I died to that old life of selfishness and independence. 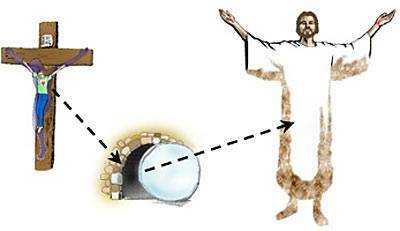 Through my resurrection with Christ I have become, not only a new creature in Christ, but a member of the Body of Christ. Let us consider each of these. Every person who has received Jesus Christ as Lord and Saviour is a member of the Body of Christ. 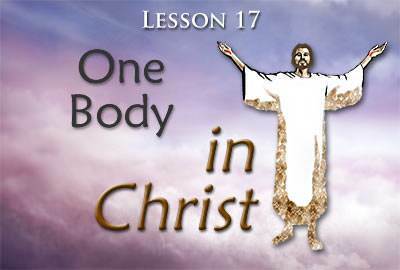 Christ has only one Body, and all believers are members of His one Body. There is only one Lord—the Lord Jesus Christ. All who serve Him are serving the same Lord and are one in Him. There is only one God—the God and Father of our Lord Jesus Christ. All who have been born again are members of His family and have the same Heavenly Father. 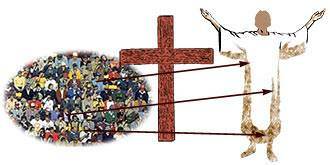 Out of the sinful, self-centered race of Adam God has brought forth the Church, the Body of Christ. Through the Church, God is making known His great wisdom and power. 1. The Church is the Body of Christ. 2. Christ is the Head of the Body. 3. 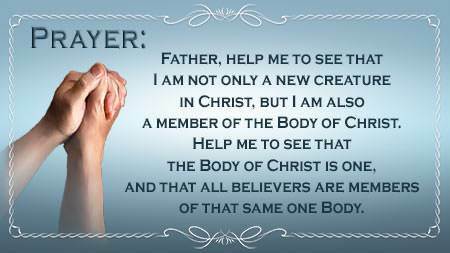 All believers are members of the Body of Christ. 4. 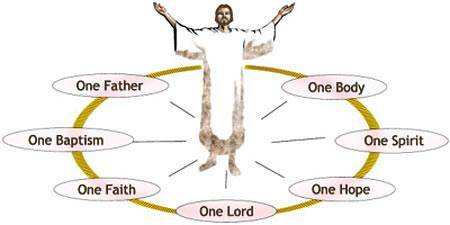 The Body of Christ is one. Have we seen God's great plan? Have we realized that we are not only individual believers but also members of the Body of Christ? 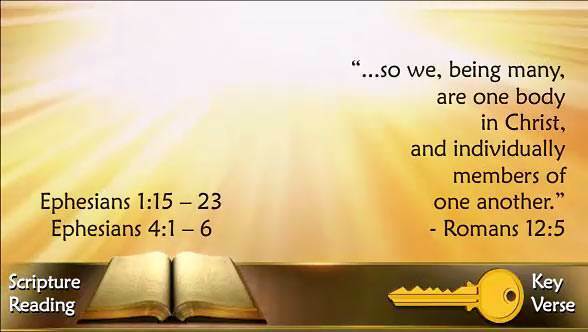 Have we seen that all true believers are members of the same Body of Christ?